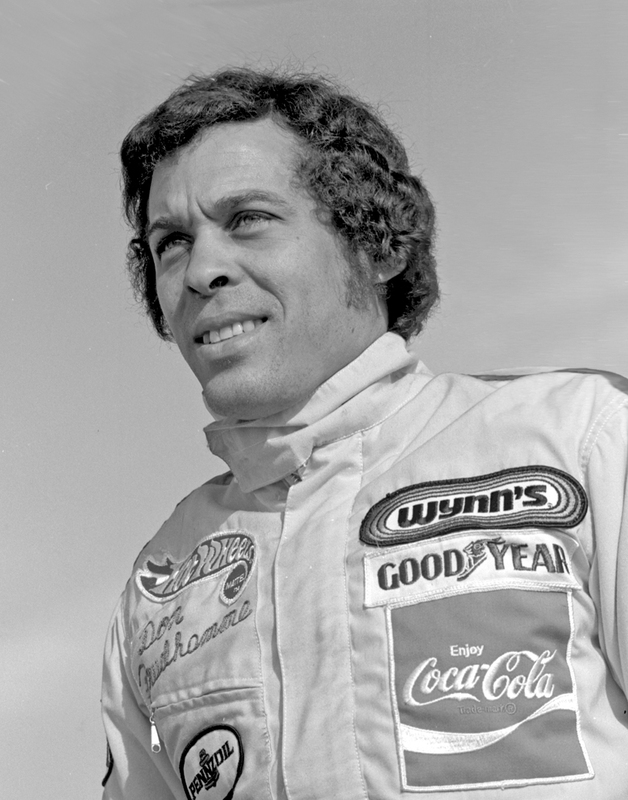 The early career of Don Prudhomme is captured in this spine-tingling account of the 1973 Nationals at Indianapolis Raceway Park. 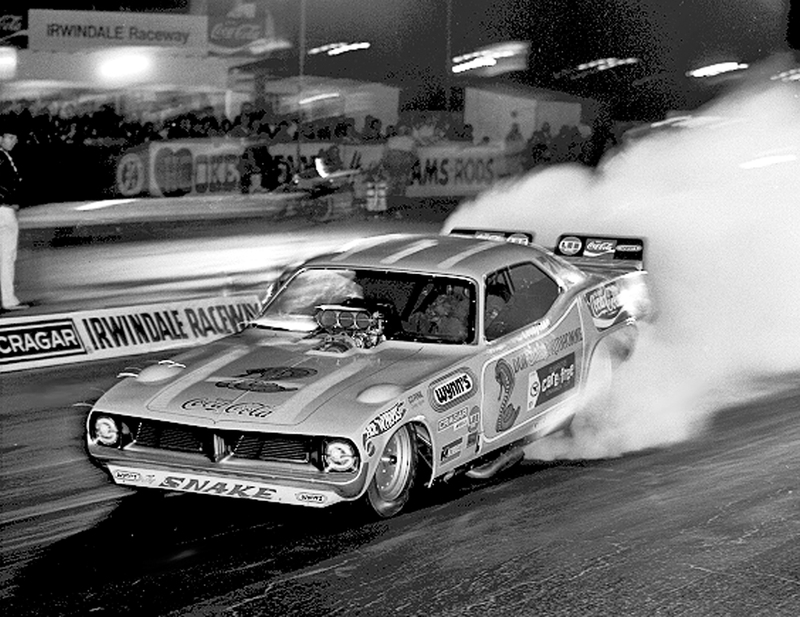 Master writer Hal Higdon spent the race weekend shadowing Prudhomme during a race that was the turning point in The Snake's dominating Funny Car racing career. Higdon captured the weekend drama minute-by-minute as Snake fights for a chance to make history. 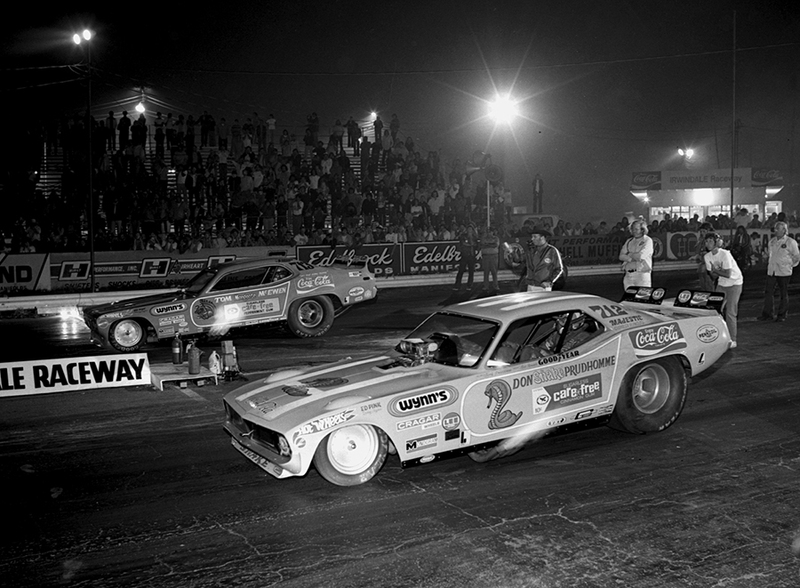 Along the way, Higdon delves into Prudhomme’s history as a racer, giving the reader insight into how Don Prudhomme became a household name in the early 1970s. 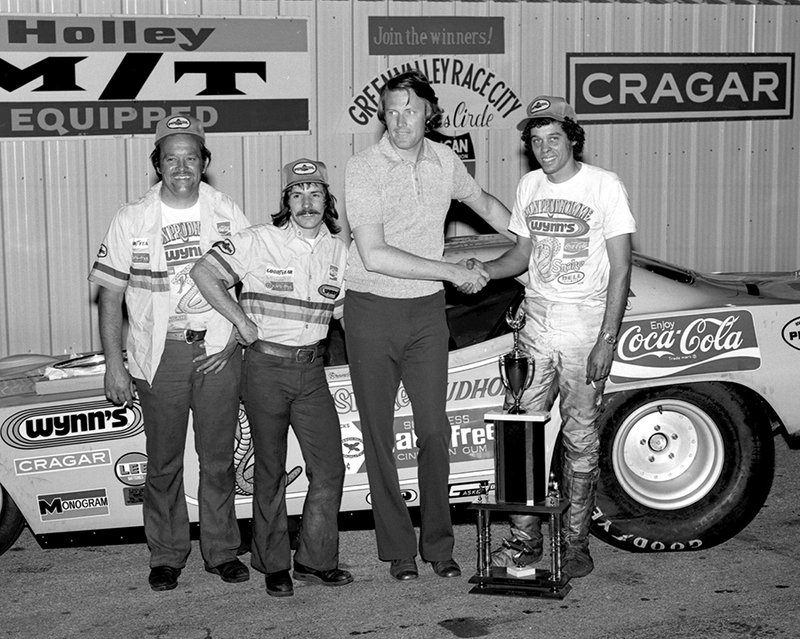 The account includes Prudhomme’s relationship with Tom “Mongoose” McEwen—the infamous Snake versus Mongoose rivalry that made both men’s careers. Higdon takes the readers behind the wheel, into the pits and back along the hard road where years of planning and training reach their climax for a driver within a space of seconds.